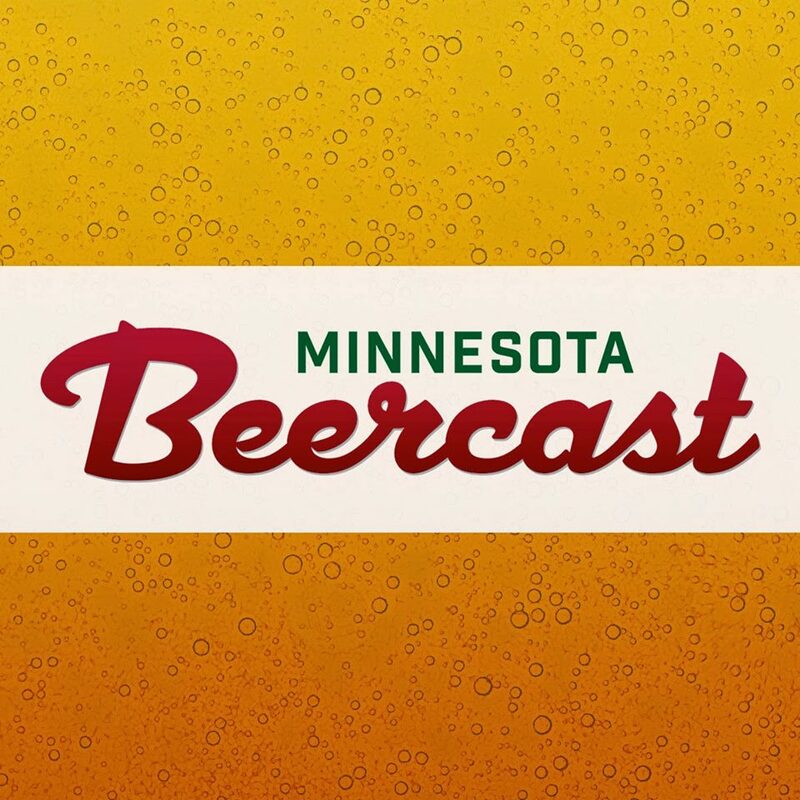 Do you want to be a BFD at Lucid Brewing? 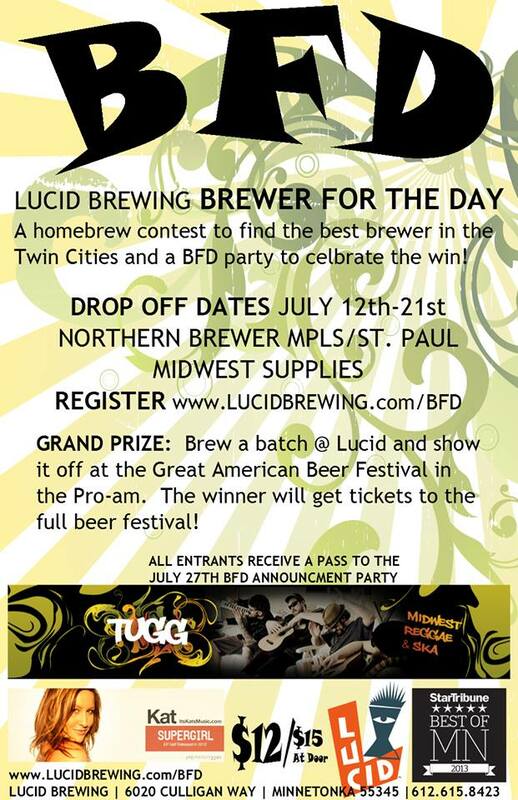 Enter the Lucid Brewing BFD (Brewer For a day) home brewing competition! Lucid Brewing is holding a new homebrew contest, and the grand prize is brewing the winning beer on the Lucid System, entry into the GABF pro-AM and backstage passes to the Great American Beer Fest!